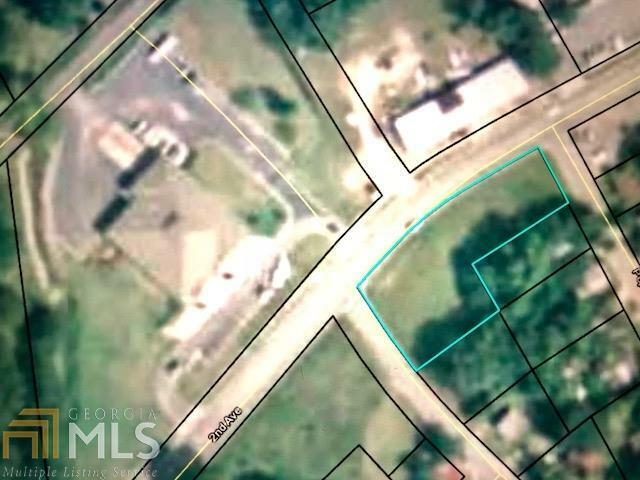 EXCELLENT CITY LOT LOCATED ACROSS FROM GARAGE AND POST OFFICE. CURB AND GUTTER NICE LEVEL LOT IN THE HEART OF EASTMAN FRONTING 2ND AVE POPLAR AND PLUM. CALL TODAY!